Being a full time college student, a gymnastics coach and competitive weightlifter is so rewarding, but also very challenging! Time management is something I take very seriously and a skill I have had to develop this last year. Having good time management and learning how to prioritize my responsibilities has helped me peak for competitions. As a college student, my schedule changes every semester with new classes. My job as a gymnastics coach also has massive schedule adjustments throughout the season. This makes having a consistent routine extremely difficult. Initially, my hectic schedule would frustrate and discourage me which led to a lot of stress. However, I learned that I needed to manage my time better and adjust my schedule to make sure I had good training sessions. One way I did this was to do my training in the morning even though I absolutely hate waking up and jumping right into training. But my goals are important to me, so I’ve made this sacrifice. In the end, it comes down to how bad you want something and what you’re willing to do for your goals. However, it’s also important to consider stress, sleep and NUTRITION when you’re contending for greatness. Optimal performance starts with the basics. I have learned that nutrition is the foundation for success. So foods like whole grains, fruits, vegetables and lean proteins are essential and staples in my diet for optimal performance. I start each day off with a berry smoothie using milk and yogurt. My nutritionist encouraged me to have three servings of dairy each day, so I make an effort to do so. My smoothie contains the necessary protein and carbs to help me fuel my day! Another advantage to consuming my smoothie in the morning is getting the nine essential nutrients I need from milk. As a weightlifter, it is imperative to consume adequate calcium and vitamin D for bone health because weightlifting is very rough on my bones, joints and muscles. Before training I will typically eat string cheese or cheese turkey roll-ups using a whole grain wrap. At the end of my day attending class, training for my sport and working my job, I still come home and look forward to just diving into a large glass of chocolate milk. Of course, after that, I have a well-balanced supper! 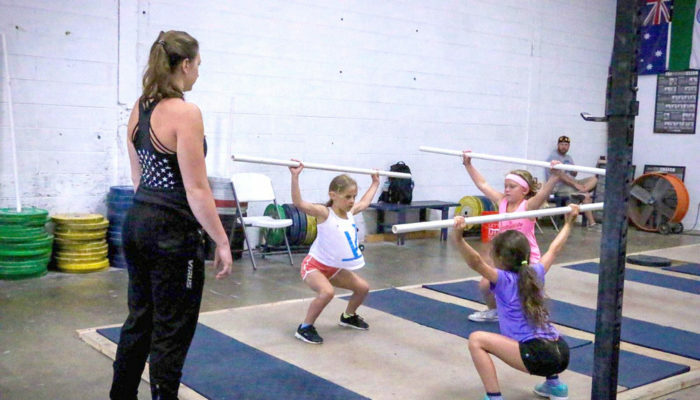 One of the biggest challenges I face as a competitive Olympic weightlifter is many of the meets are scheduled around times when school is starting or finals are being held. Trying to manage the meet schedule has been one of the hardest things to cope with, but I have learned planning ahead and staying diligent with my time has helped me be successful! 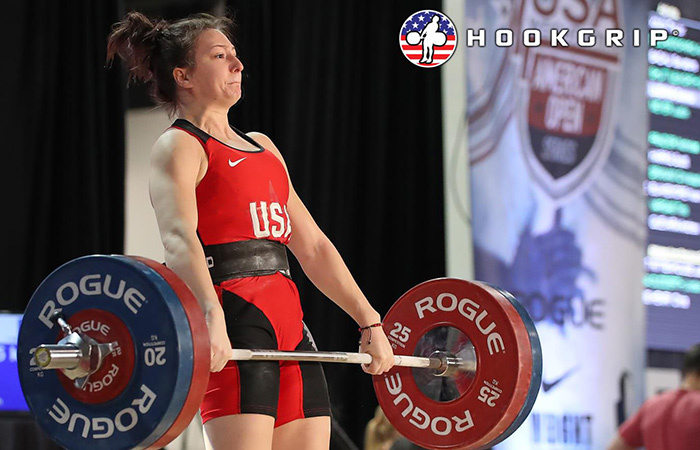 Kaitlyn will be competing in the 2019 EGAT’s Cup International Weightlifting Championship (Silver level Olympic qualification) on February 8th in Chiang Mai Thailand! Please join us in wishing Kaitlyn good luck and success! To stay updated on all of Kaitlyn’s progress follow her on social media (@Kaaitlyn_Cooper). To read more about Kaitlyn, and how she fuels her body for success click here . 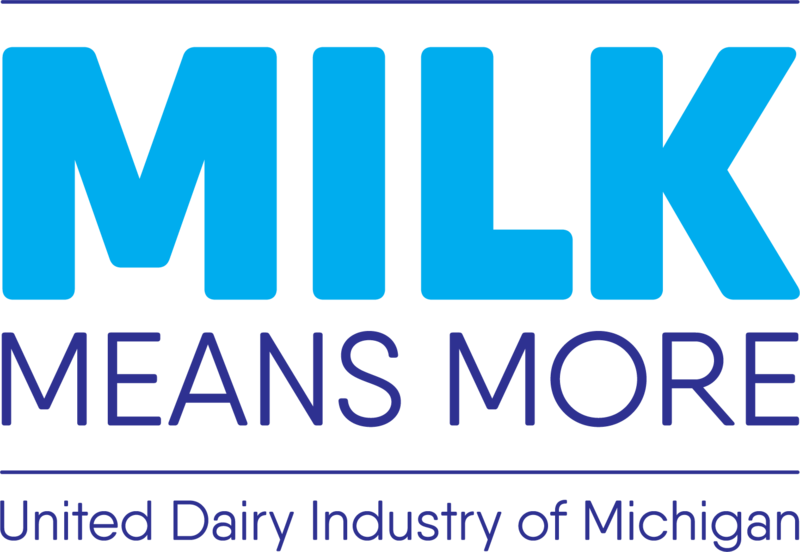 Wendi Irlbeck, MS, is a sports nutritionist at Milk Means More and has completed her ACEND accredited Dietetic Internship and is RD-eligible. 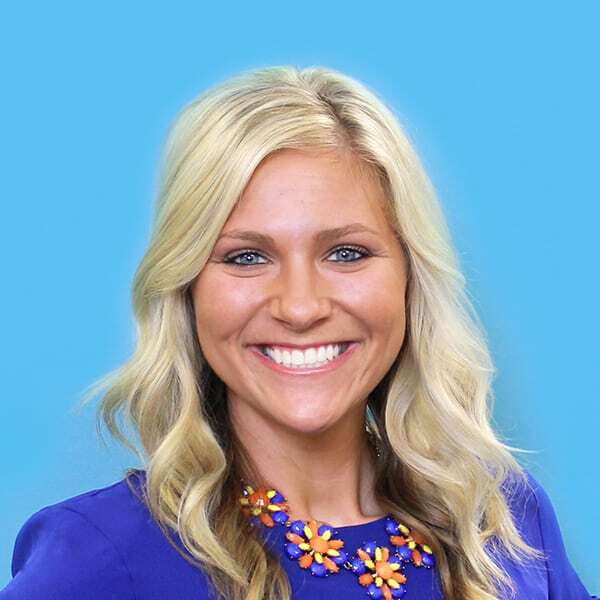 Wendi earned her bachelor’s degree in health wellness and fitness and her master’s degree in food and nutritional sciences from the University of Wisconsin-Stout. Between her undergraduate and graduate studies, Wendi worked as a certified personal trainer, health coach and fitness professional in various fitness facilities and corporate wellness. As a sports nutritionist, she utilizes her expertise and diverse background to help educate and empower not only student athletes, but coaches on proper fueling for health and exercise performance. Wendi is a former collegiate softball pitcher who enjoys running, weightlifting and exploring the great outdoors. You go girl!!! You’re gonna take it!